I love Sundays. I love having the day with my husband and kids. I love a day of " family relaxing " where we have no big things to do or tasks to complete. I mean sometimes we have things we need or want to get done, but for the most part it's just a calm day at home for us. This past week I really tried to focus on figuring out what was going on with me. Why it has been so hard to keep up? Why has it been so hard to even stay awake some days? 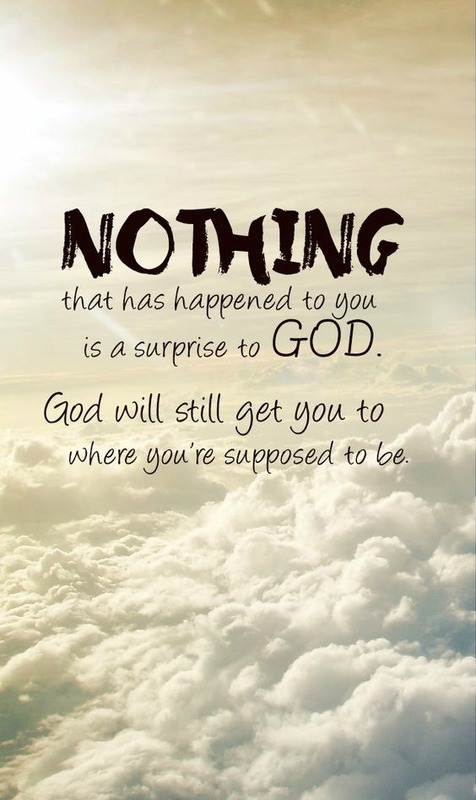 I am not sure of those answers right now but what I am sure God wants me right where I am at right now. I am suppose to be right here doing what I am doing. Could I do better? Sure. But the lessons of life don't come from being a perfect person....the lessons from from failing and trying again. I have always believed we are where we are because of our decisions and actions. I still think that. But we are not alone. I know that God is with me every second of the day. I know that my loved ones that have already moved on to the next world are actually still with me. I feel them all around me. I know I am not alone. I know that I have a support system that is actually out of this world! Not to mention all of our family and loved ones who also love and support our family.